At Manawatu Dental Group we always want to help ensure that you receive the treatment you need, in the timeframe you require. We also understand that necessary treatment can be unplanned, unwanted and stressful on any budget. For this reason we offer both 12 months no interest, no payment, and 18 month no interest finance options through Q Card and Q MasterCard. 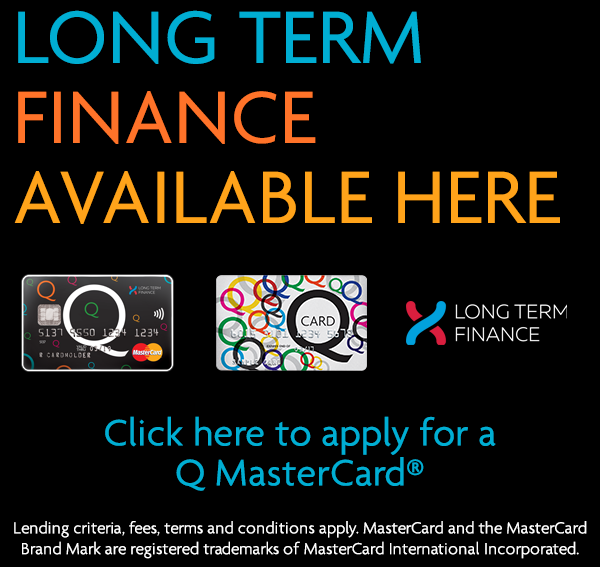 If you would like to apply directly for a Q MasterCard, this can be done in just a few minutes by clicking on the link in the image above and completing the application online. Feel free to call us if you have any questions about this.